A moistursing highly-pigmented lipstick infused with the unique blend of active ingredients providing treatment benefits. Helps to plump up lip volume (achieve naturally plumper looking lips), reshape the contours, reduce the appearance of vertical lines and restor suppleness. 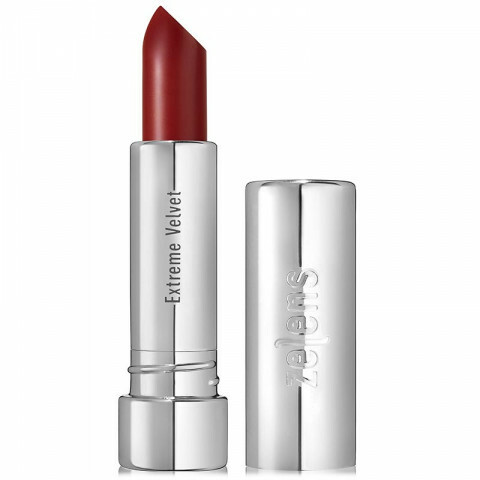 Delivers rich long-wearing (lasting) colour with a velvety, soft matte finish. The formula is beautiful. It's very velvet, stays on, is pigmented and feels very very light on the lip. It's not transfer proof but it doesn't budge. So you should be able to go about the day without reapplying except after eating or making out lol. The colors are beauitiful. It has a creamy feel and goes on smoothly on my lips.